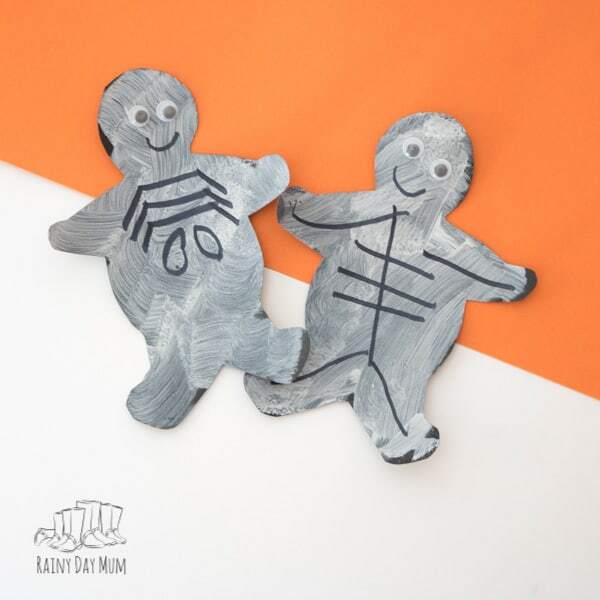 We love creating simple Halloween Crafts with the toddlers here on Rainy Day Mum and these Mini Skeletons are ideal. They use a simple template and then you let your toddler get creative. 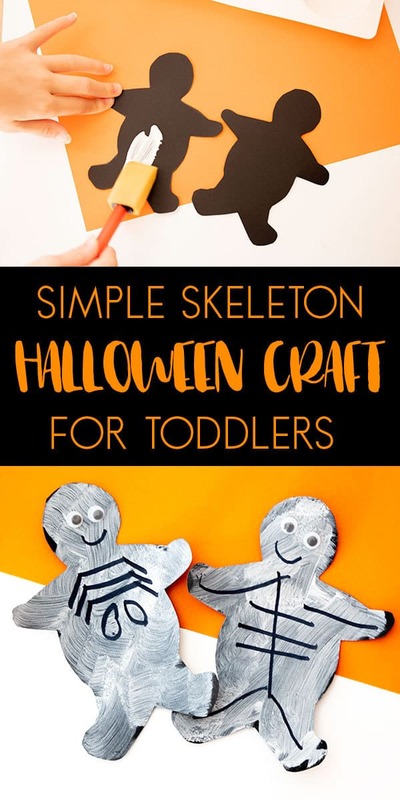 Although this is ideal as a toddler craft my kids still love doing them at 7 and 9 and we use them to create Halloween decorations and banners for the house. 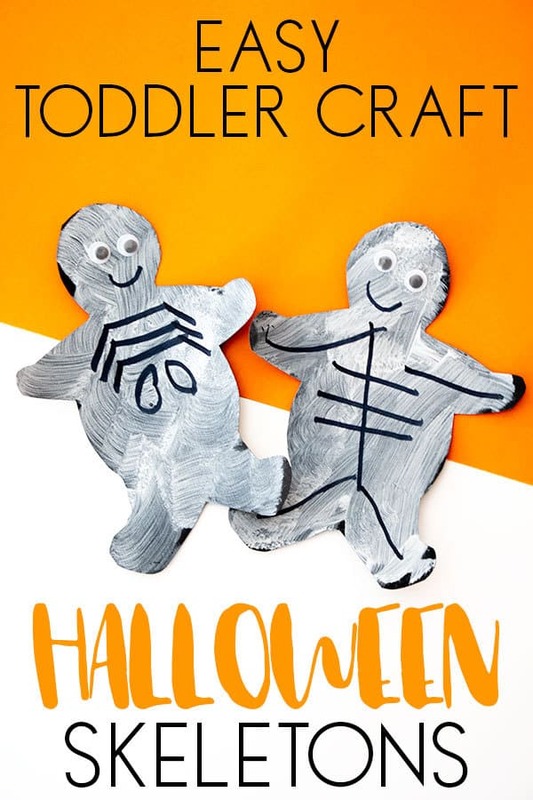 So here we go this Simple Halloween Skeleton Craft for Toddlers and older kids to make. 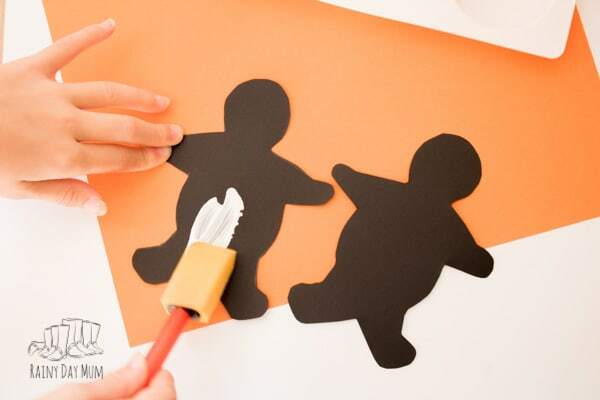 We have included links to the materials we used to create this Halloween Craft. If you purchase via the links we may earn a small commission. This craft was first done back in 2012 with T when she was just 1. The pictures at the time which you can see her doing were taken on my phone! So to produce this post for now she’s helped and has recreated the craft as a 7-year-old with much easier to follow pictures. Thanks T! 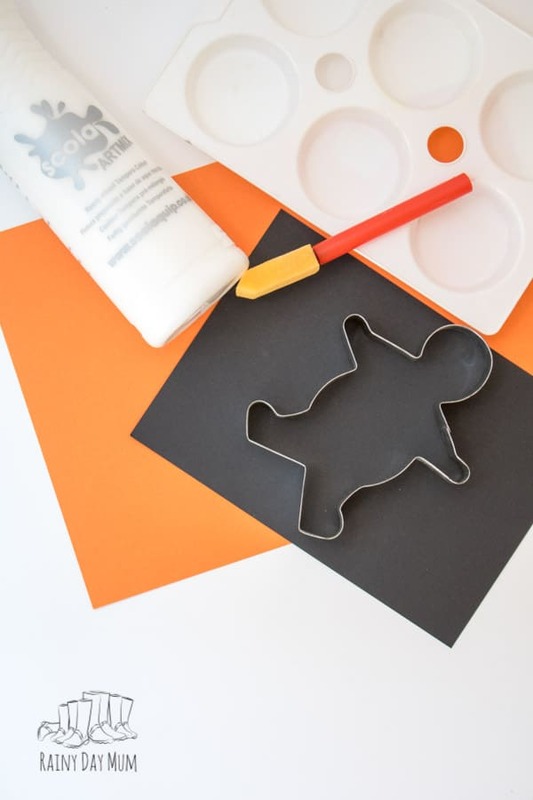 Using the Gingerbread Man Cookie Cutter draw around it on black paper. Cut out the man template. Leave to dry and if you wish you can add more “bone” detail with a black marker. 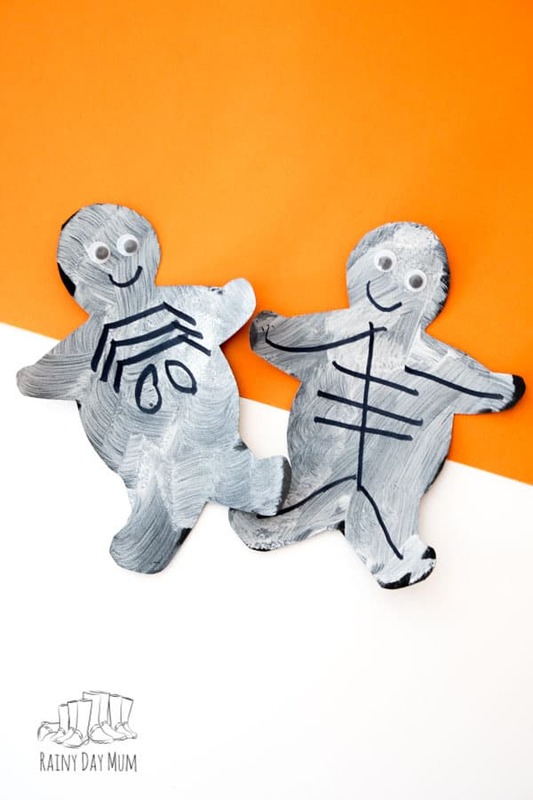 Use these skeletons to create a Halloween bunting for decoration or why not add letters or numbers to them to turn them into a learning activity. 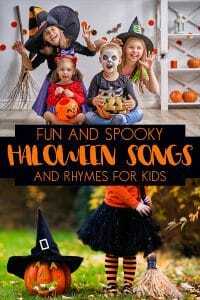 Get singing and saying these fun Halloween Rhymes with your toddler this year and have lots of fun counting, booing and having fun! 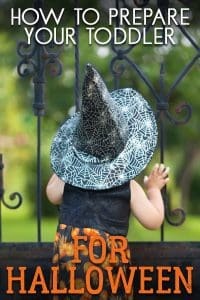 Halloween can be a little scary so make sure that your toddler is prepared and that you have fun as a family with our easy ideas for having fun with your toddler and preparing them for Halloween. 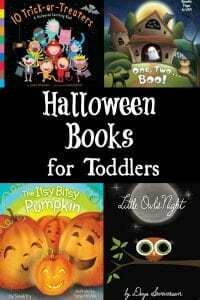 We love reading and have put together a list of our favourite Halloween books which are ideal to read with your toddler.